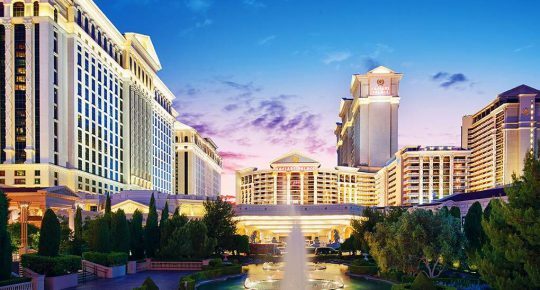 Atlantis Casino Resort Spa, Reno have partnered with Miomni Gaming for their state of the art Android and IOS mobile applications, middleware content distribution platform and geo location technology. 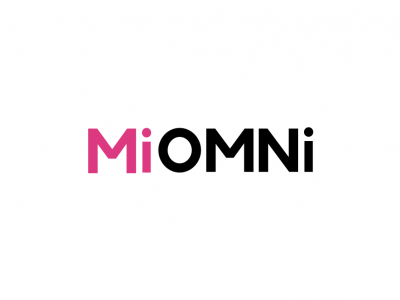 RENO, NV – Atlantis Casino Resort Spa announced today its partnership with Miomni Gaming to offer a sports betting app unlike any other in the market. The app was designed by both industry experts and guest feedback, resulting in a product that provides the newest mobile betting experience in the market. The app is available for mobile on iOS and Android devices to download from https://www.atlantiscasino.com/sports. Prior to downloading the app, guests ages 21 years and older must enroll in person via Atlantis’ Race & Sports Book. From there, they will be able to load an initial balance in their account, and then place sports bets with the touch of their fingertip. 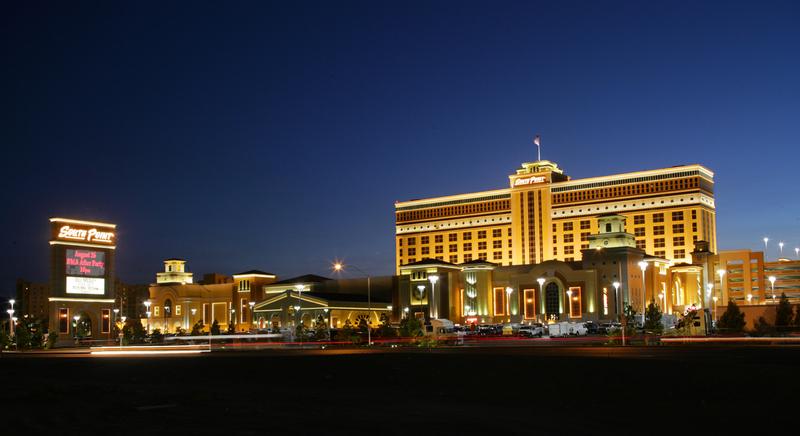 Atlantis Casino Resort Spa is a world-class AAA Four Diamond resort destination, nestled at the base of the Sierra Nevada mountain range, and ideally located in the heart of Reno’s restaurant, shopping and entertainment district. 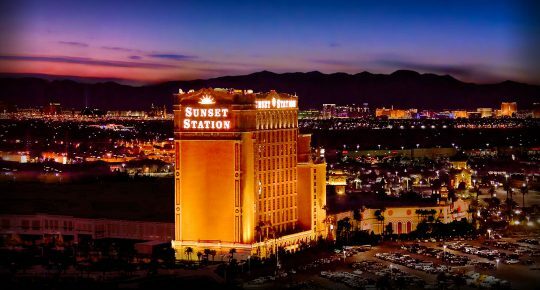 Atlantis is the only resort connected by a Sky Bridge to the Reno-Sparks Convention Center, and boasts Reno’s only Concierge Hotel Tower. Atlantis is just minutes away from the Reno-Tahoe International Airport, downtown Reno, pristine area golf courses and is a half-hour away from Lake Tahoe. 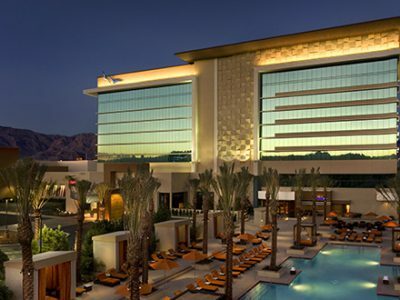 Guests enjoy complimentary airport shuttle service, free valet parking and acres of convenient self-parking. Recognized for luxurious accommodations, eight award-winning restaurants, 10 captivating bars and lounges, a world-class spa and casino-wide action, Atlantis has all the options and amenities to suit your needs. For more information please visit www.atlantiscasino.com or call 800.723.6500. Be sure to follow us on Facebook, www.facebook.com/atlantiscasinoresortspa or Twitter at @atlantiscasino.